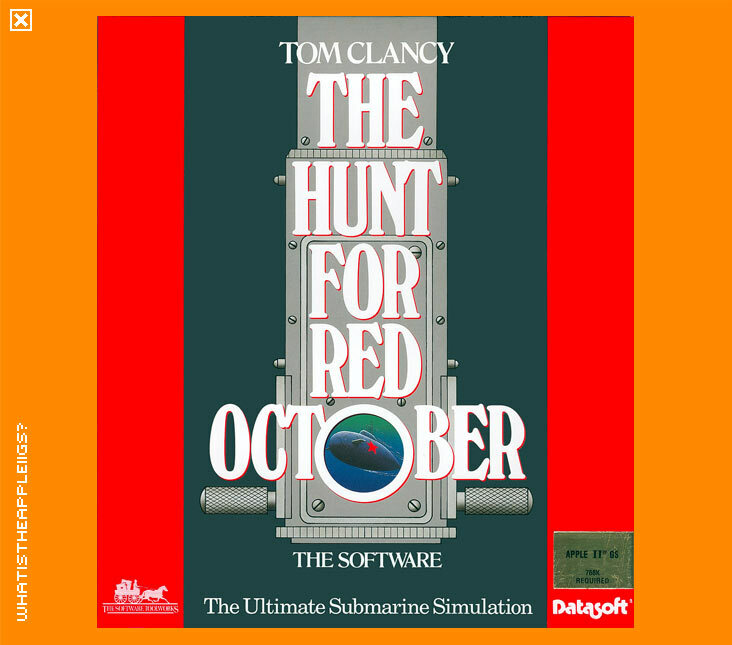 If you didn't already know, the Hunt for Red October is based on the novel by Tom Clancy, which is the same novel on which the film starring Sean Connery was also based on. At least from what I know from the film, the Hunt for Red October was how a Russian captain of a new nuclear capable, silent running submarine wanted to defect to the U.S. with both Russians and Americans out to search the depths of the ocean to find him. I've barely played the game. You take charge from the perspective of the Russian Captain wanting to defect and command the Red October. 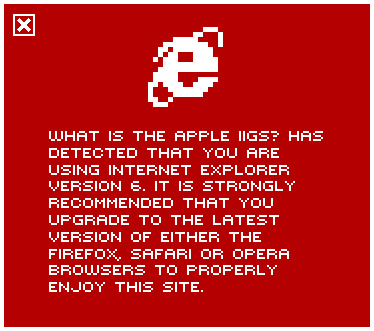 The game is played with the mouse. The game has been programmed by Jon Brooks so game play should be pretty slick and without slow downs and quick load times. Enjoy!